2016 has started showing the leading position of our company in the sector, due to the increase in the number of sealed hams by 10.25% over the same period of 2015, for the first three months of the year. “The achievement of these figures compared to last year is a very good sign. This period is characterized by a weak volume of annual working time, so in these figures we can anticipate good results towards the year. The work done by the entity is reaping the rewards of the effort. Foreign markets are starting to open for our Serrano ham” Miguel Angel García Bravo explained, our director of Marketing and Promotion. Germany and France remain the strongest destinations within the European Union, to whom Sweden just joined. 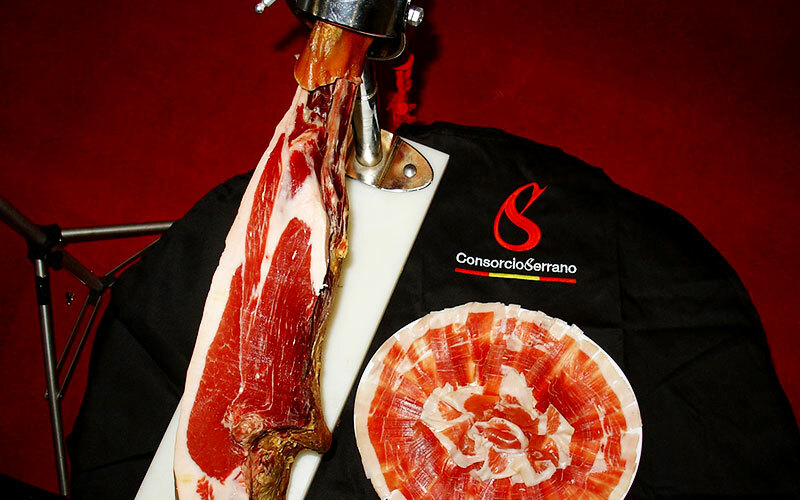 This country has been the latest addition to our promotional plans, where we will come to demonstrate to professionals and consumers the benefits, flavor and texture of such an exceptional quality Spanish Serrano ham, our Ham ConsorcioSerrano. 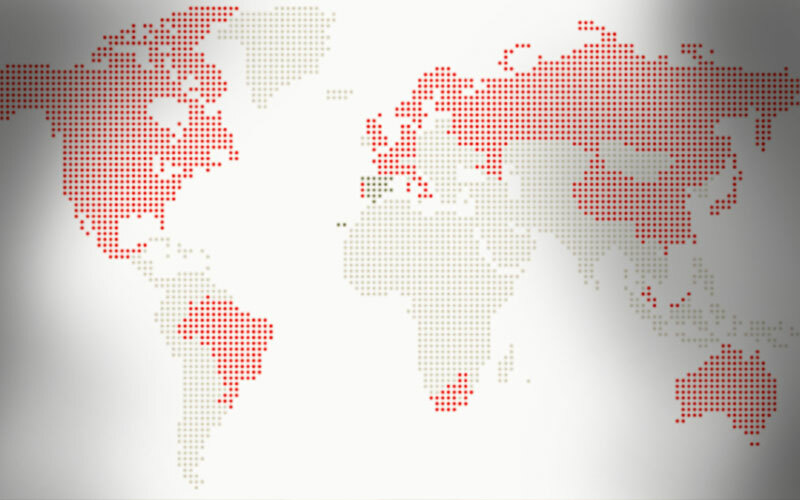 Outside the European Union, Mexico remains one of the markets with the higher potential growth. We have approved adapted actions to the needs of the country and with them we seek to further strengthen our quality seal ConsorcioSerrano. Moreover, this year we were again present at the most important national food fair, Alimentaria. 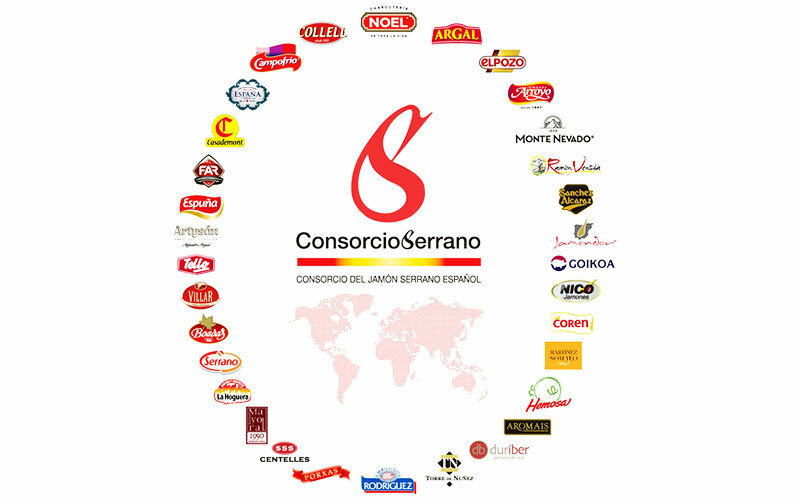 Our goal was to reinforce our leadership position, allowing companies to assess the internationalization project developed by Consorcio del Jamón Serrano Español.